1st - 19th August 2019 £1,490 Full of Eastern Promise! Thailand is a fantastic destination for a drawing holiday. Its vibrant culture and deeply spiritual people make it a fascinating and diverse location for a learning experience. We begin our adventure in Bangkok where we explore and draw the markets and temples of the stunning Thai capital. We stay in Banglamphu near the river, in one of the oldest parts of the capital. Next we travel by train to Kanchanaburi, home of the bridge over the river Kwai. This is a rural peaceful town with beautiful river and mountain views. Next stop is Ayutthaya for its ancient Khymer ruins, then finishing off on Ko Samet island at a peaceful beach resort before returning to Bangkok for shopping. We'll take you to amazing drawing locations and, as usual, we'll have drawing tutorials in the evenings and drawing workshops in the quieter locations. Price includes flights, air-con accommodation in twin en-suite rooms, some with breakfast and tutorials and workshops. Single room supplement is £160. 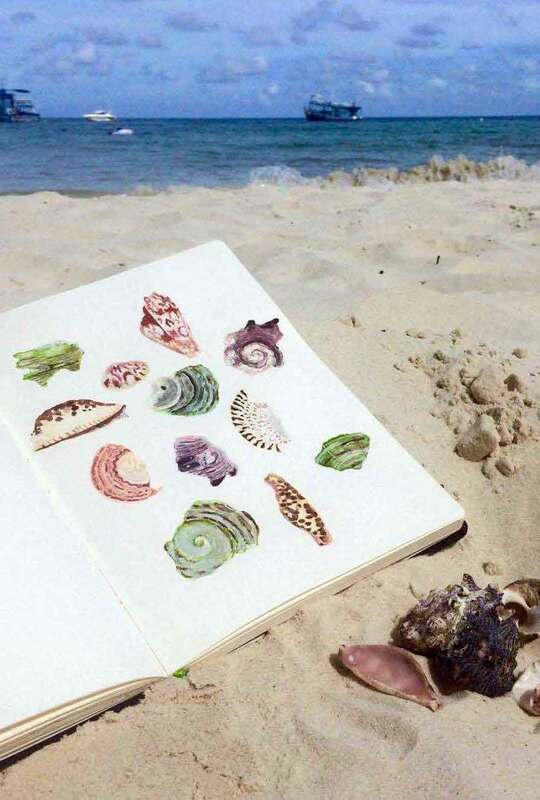 Take your drawing to another place! 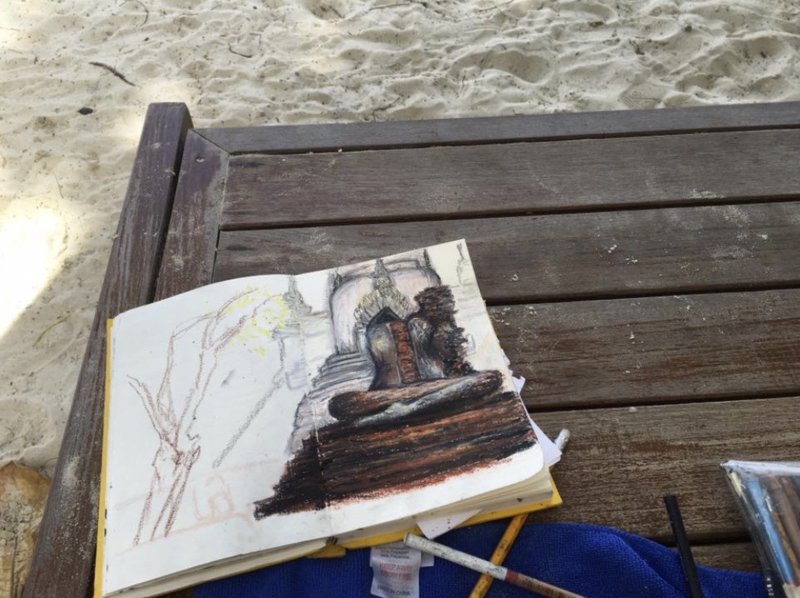 Watch the video below to get an idea of what it's like to go drawing in Thailand. 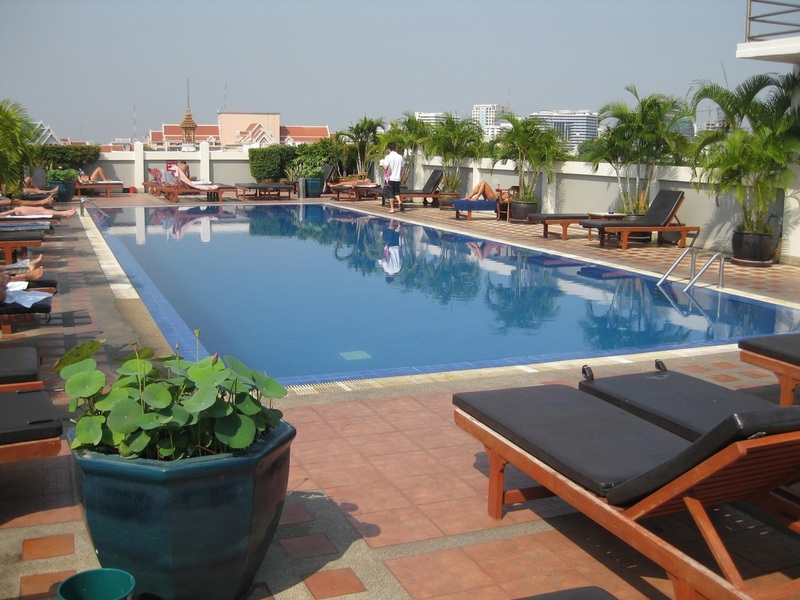 The drawing holiday to Thailand is perhaps the most exciting and challenging of all our trips.